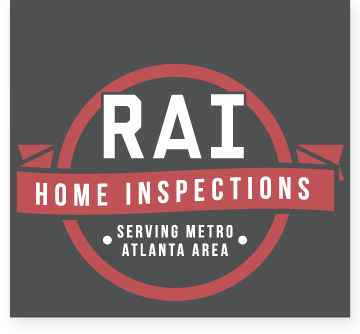 Need Home Inspection Services in Covington? Referred to as the “Hollywood of the South,” Covington has frequently appeared on screens big and small. The historically rich city takes pride in its hospitality and heritage, and it has been attracted homeowners for decades. Your home in Covington is surrounded by a great community and should also be surrounded with peace of mind. 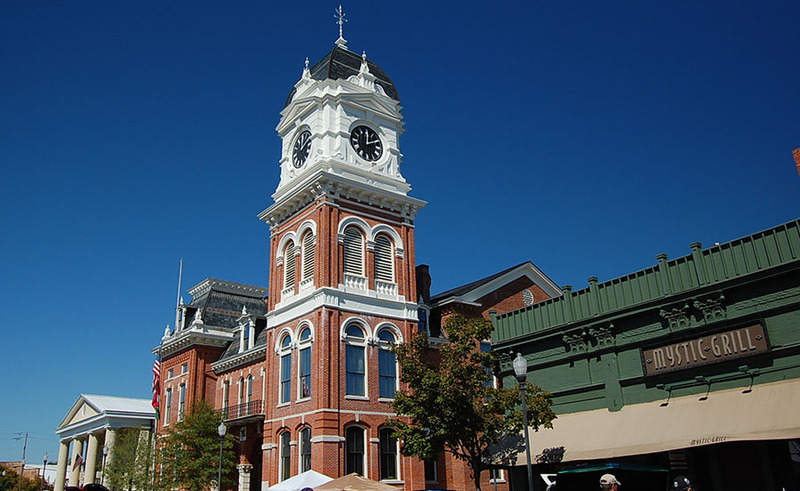 RAI is familiar with Covington, Mansfield, Newborn, Oxford, Porterdale, Social Circle, Starrsville and the rest of Newton County and it’s surrounding areas.